Classic Queen? Isn’t everything that Queen release automatically classic? How do you differentiate? Seems Hollywood Records don’t really care, as CLASSIC QUEEN, a 1992 VHS release, is a jumble of videos from many Queen eras, focusing heavily on their later period material. Freddie Mercury: all flash, all substance, lead vocals, piano. Brian May: literally inimitable lead guitars, vocals. John Deacon: silent maestro, bass, backing vocals. Roger Taylor: drum dynamism, banshee vocals. From the classic old school thrash of Stone Cold Crazy, to the operatic Bohemian Rhapsody (gunned back into the American charts via WAYNE’S WORLD), to the heart-rending HIGHLANDER songs (One Year Of Love, Who Wants To Live Forever; noticeably absent – Princes Of The Universe), to the massive crowd-pleaser Radio Ga Ga and raunchy rockers Tie Your Mother Down and Keep Yourself Alive. It’s an excellent shuffle for the new fan to discover many Queen periods. 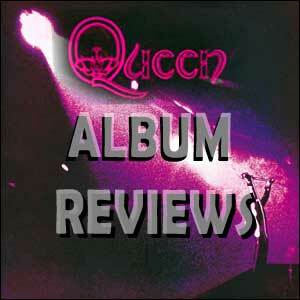 Also included are songs that sadden us (I’m Going Slightly Mad, These Are The Days Of Our Lives, Headlong), not through the song’s construction or content, but because in these last of the Queen videos, we see an emaciated Freddie, stiff upper lip, giving it his last physical efforts to complete as much product as possible before his all-too-imminent death. The Miracle features four young boys mimicking the band onstage with a full stage and lightshow; when the band eventually appear to take over, it’s the second coming. 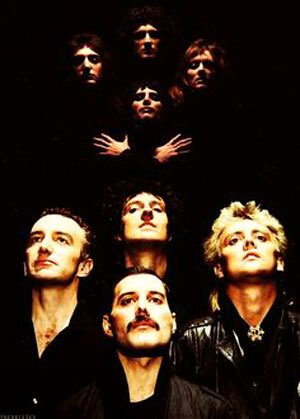 One Vision plays off Queen’s own legacy, in reprising the iconic Bohemian Rhapsody visual of the band’s four heads in a diamond formation; we see the original Rhapsody shot of the four young gods, cross-faded to the older, wiser, greater gods of Now. Presentation comes with a booklet listing each song, its writer(s), video director(s), and trivia about the videos. Fear not, new fans, they’re ALL classic. Directors: Russell Mulcahy, Brian Gowers, Penelope Spheeris, David Mallett, Mike Mansfield, Rudi Dolezal, Hannes Rossacher. 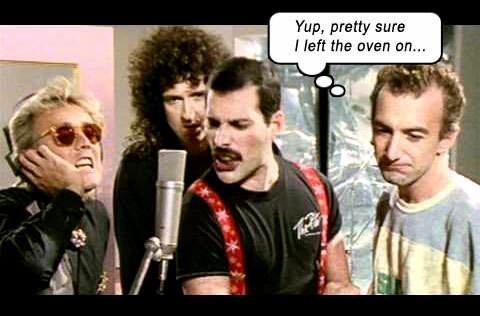 Starring: Freddie Mercury, Brian May, John Deacon, Roger Taylor.